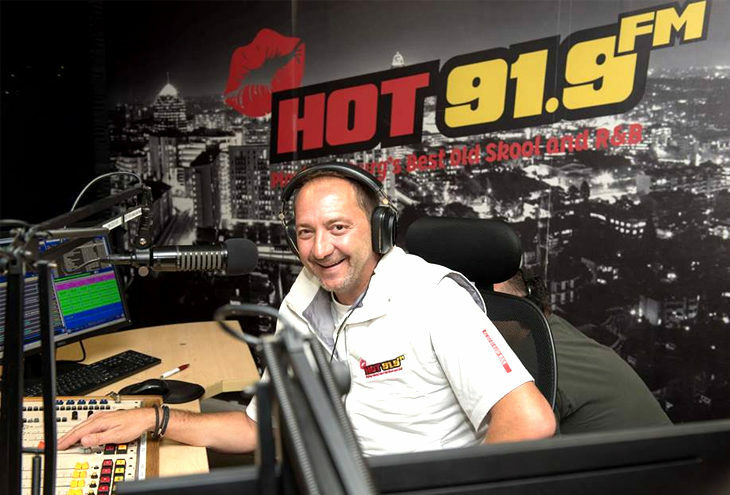 Hot 91.9FM is currently engaging with the regulator, Icasa, in an attempt to extend its frequency from its current 200 watts. More consumer marketing and targeted events are also on the cards for 2018. The fact the station is consistent, award-winning, and provides advertisers with a solid return on investment is attracting brand adspend to the home of Old Skool and R&B. “We’re not a ‘spread-the-net wide’ station. We’re quite targeted to our audience, we know exactly who we talk to on a micro-level, rather than a macro-level,” explains station manager, Lloyd Madurai. This is possible due to the station’s extensive research into profiling its listeners, spending around R1 million a year. Currently, the station’s primary audience is female (71%), with an average age of 42, and they have a high disposable income. FGI research indicates a past seven day’s listenership number of 272 000 (with a margin of error of 4.8%) and shows the station’s audience has grown by 60% in the past two years. An interesting element of the station is their community/commercial hybrid model. Even though Hot FM is identified as a community station, it sells to national advertisers and punches well above the commercial radio station level in terms of attracting advertisers. Creative solutions for advertisers is another appeal of the station. “I don’t believe in playing in the box, let’s do things differently. It’s not just generic adverts,” says Madurai. The station also treats advertisers as family, creating close relationships with them. She reveals that the rates offered to advertisers were meant to give small businesses, who had never had the chance to advertise above the line, the opportunity to do so. Nowadays the station’s direct loyalty programme (a six-to-12 month commitment) is sold out and there’s a high retention rate among advertisers. One of the sales team’s unique strategies is that all its members are part of the station’s target market. They each get to pick their own clients based on their interests and lifestyles. “Each of us has a client portfolio of who we want to be talking to,” explains Busschau. The team also helps local small businesses grow, because when small business grows it results in employment, then empowerment, and finally upliftment overall. Very soon the station will be offering a new platform as part of its mix, Hot TV. Looking to extend the brand, and capitalise on the visual elements of the stories they tell, the station will now have additional advertising opportunities to sell as well. The content will sit on a digital platform for now, but Madurai says the station will explore satellite TV at some point. The station’s digital approach is also on-point with research allowing them to keep up with the platforms their listeners are on. Digital is added on to every advertising package on offer. The station’s Radio Training Academy, which has been operating for two years, is a major industry success story. The wealth of experience and knowledge that the station’s presenters have is passed on to future generations of radio talent. There were 45 participants in its first year, doubling to 90 in the second year, and now the number sits at 210. The station has also made strategic relationships. 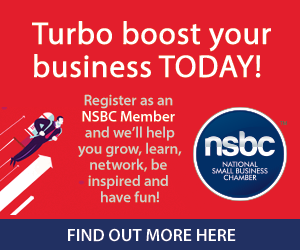 These include being the media partner to the National Small Business Chamber, The Dome, Lanseria International Airport, and the Sandton Indoor Action Sports Arena. Eventing is another important aspect of Hot FM’s strategy. The most recent successful one was the Caravela festival at Montecasino, and the next one is the upcoming Hot Legs Run. “It’s a great way to create brand ambassadors for the station,” says Madurai. Involvement with schools is another strategic element. Charity work is another area that Hot FM is heavily involved in, with an entire division, Hot Cares, dedicated to this. Requests for food, assistance with healthcare, asking for help finding a job, and education are the main areas of the charity work. A partnership with the Sage Foundation saw grants being given to registered NGOs, while bursaries given to students, uplifting underprivileged educational institutions, and stationary runs for schools, are just some of the examples of the good deeds the station does. The underlying theme of each is a sustainable outcome. Trust from listeners, as the station is very transparent with its charity work, is key to the success of the projects. On average the station receives 10 to 15 requests a week. When it was first launched, the station had no money. Advertisers put their trust in the latest radio player because of the experience that came with its employees, like Madurai and presenters such as Sasha Martinengo, Mark Pilgrim and Kevin Savage, just to name a few. Listeners were drawn in because the station filled a gap in the market that wasn’t being properly serviced. “The footprint pattern was predominantly Joburg north and there was a large audience 35+ that weren’t being catered for and we found the Old Skool and R&B market wasn’t being catered for,” says Madurai. “What we do is not rocket science,” stresses Madurai. “What we have at Hot FM is a fun environment to do what we love, and when you do what you love and have a passion for it, the money always follows you. The more we give people, the more we get back”. That is the thinking and approach that underpins everything the station does. And it’s clearly working as recent developments show. Hot 91.9FM is a proud Partner of the NSBC.